In addition to all the educational aspects and development needs for children, game, of course should be fun. And if it keeps the children indoor, this toy can help save your day! 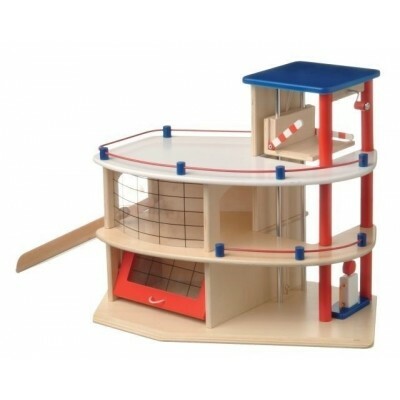 The most exciting experience with us is adventurous toys. 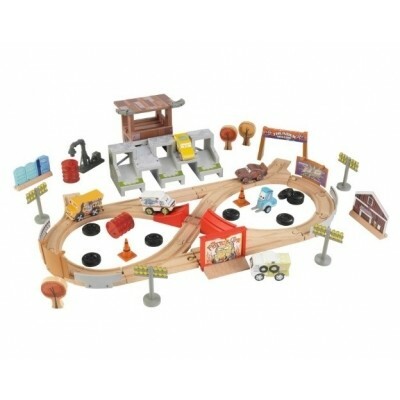 A nice toy garage where you play for hours. 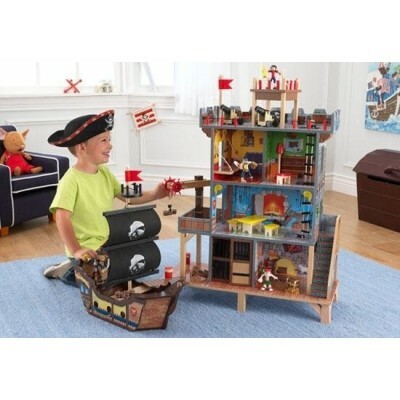 Battles you fight with us pirate ship. Dinosaurs are always interesting. 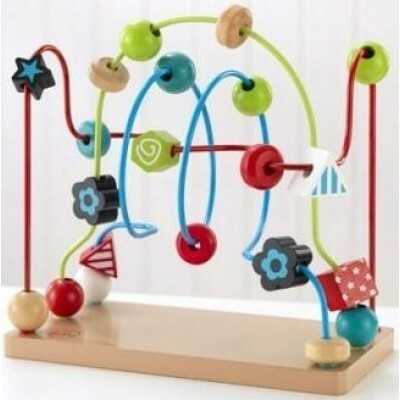 Adventurous toys are not just for boys! Building with blocks. castles with High towers. 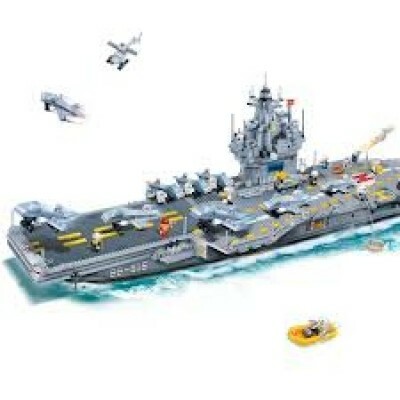 Or super large aircraft carriers. 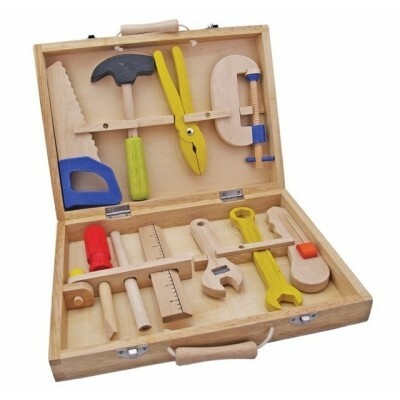 To build you obviously need toy tools . As a father or grandfather are at their job, you can help (re)building! What's playing without toy dolls? 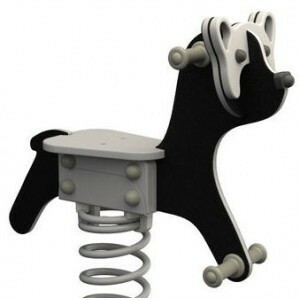 Or a nice toy dolls chair or a dolls crib. 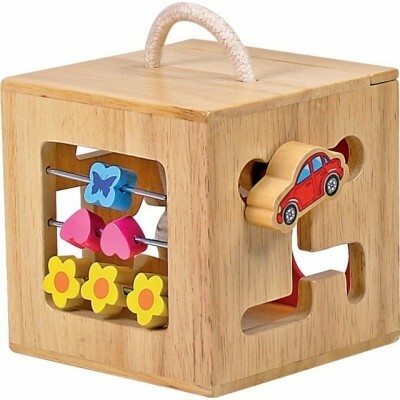 We would like to hear your suggestions to complement our range of (wooden) toys in store. 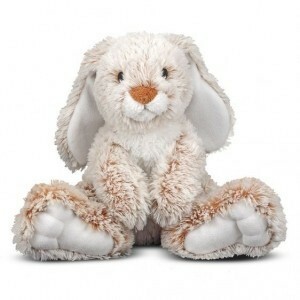 For adventurous toys, contsruction and dolls: Per Sempre Toys!